Spring is in the air & our partners are here to serve you! 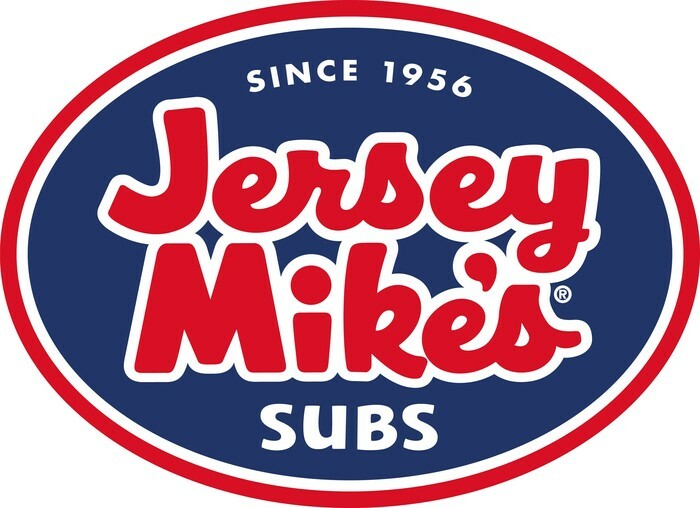 Stop by Jersey Mike's at FairLakes all day on Wednesday, April 15th for the Saint Timothy / Jersey Mike's Spirit Day! An easy lunch or dinner!!! Do you know everything you need to know to prepare your will or living trust? This estate planning seminar provides valuable information on federal estate taxes, how the probate process works in Virginia. 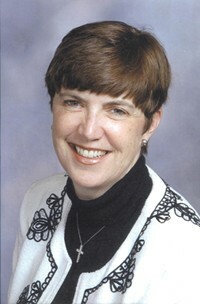 Mary Lawrence will explain different estate planning tools such as Living Trusts, Wills, Powers of Attorney and Health Care Powers of Attorney. You will learn to protect yourself and your family in the event of incapacity and or death. 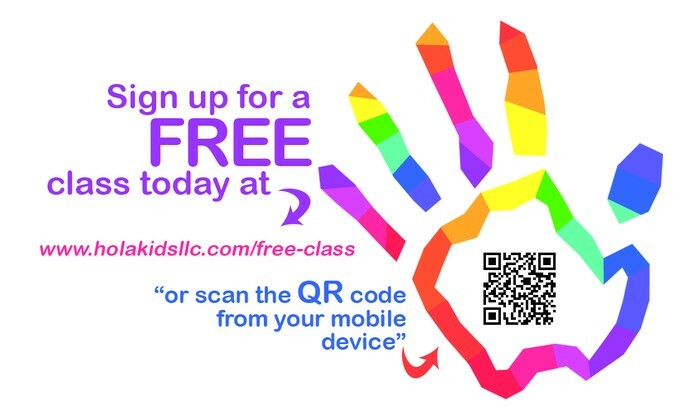 For more information please call (703) 378-9408 ext. 318. Grace Dental committed to serving patients with special needs! What sets Grace Dental apart is that we see every member of the family including children, and we have devoted one day a week to catering to special needs patients. We have extended evening hours, are open on Fridays, and are in-network with most major insurances. We believe in quality dentistry for all. Dr. Jarwa will exceed your expectations by providing honest, quality and comfortable dentistry. 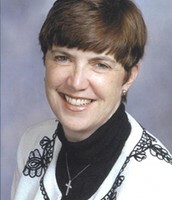 Special offer to Saint Timothy Families $1600 off Invisalign!!! Call (703) 870-7784 today to find out more! The Real Estate market in Northern Virginia is entering into its “Spring” market. In Northern Virginia, the median sold price for Detached properties for March was $545,000, representing an increase of 4% compared to last month and an increase of 3.8% from Mar 2014. The average days on market for units sold in March was 80 days, 7% above the 5- year March average of 75 days. There was a 41.4% month over month increase in new contract activity with 1,996 New Pendings; a 23.9% MoM increase in All Pendings (new contracts + contracts carried over from February) to 2,690; and a 16.1% increase in supply to 4,737 active units. This activity resulted in a Contract Ratio of 0.57 pendings per active listing, up from 0.53 in February and a decrease from 0.64 in March 2014. The Contract Ratio is 20% lower than the 5-year March average of 0.71. A higher Contract Ratio signifies a relative increase in contract activity compared to supply, and indicates the market is moving in the seller's favor. A lower Contract Ratio signifies a relative decrease in contract activity compared to supply, and indicates the market is moving in the buyer's favor. I’d be happy to provide you with any real estate numbers specific to your home or neighborhood if you’d like - just give me a call. 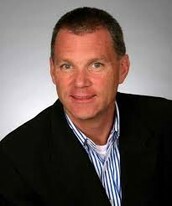 And if you know of anyone that may be looking to buy or sell a home, please give me a call with their name and number. I’d love to help them out and in return provide St. Tim’s with a donation back of 10% of my compensation. Why are language summer Camps Beneficial? 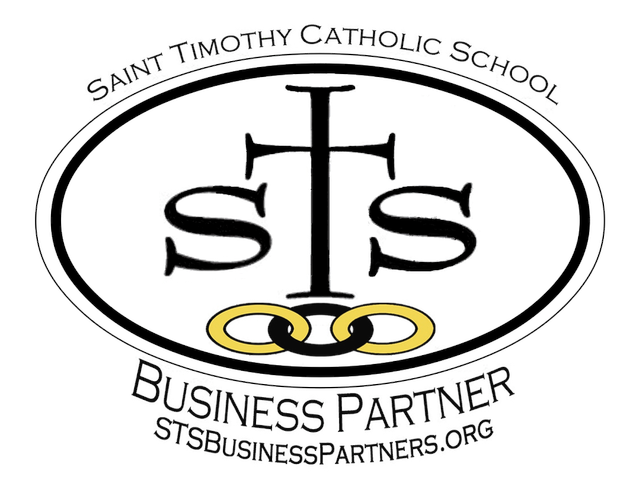 A new Partner joins the STS Business Partners! is our newest business partner and proud sponsor of the STS Drama Club. Sunshine Frozen Yogurt is a fantastic place to meet up with friends while enjoying some delicious frozen yogurt and the nice spring weather! 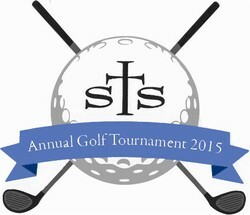 Mention Saint Timothy when you go there and automatically save 15% off your order!! Wondering what's for dinner? Or having a party? Why not cater a tray of delicious Italian food from Pizza Margherita. Click here to see the latest coupons available! The Dulles Hilton Hotel has special offers! Looking for Hotel Rooms for your guests? Hilton Washington Dulles Airport Hotel has special offers! 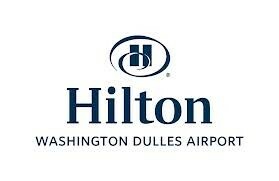 Did you know that the Hilton Washington Dulles runs specials all the time. If you would like to book any rooms please use the STS Promotion Code: N3034254 (Also, if you have a last minute request or need for rooms, you can save big money checking on their room availability - sometimes it can be up to 50% savings!!) The current rates are from $79 on weekends and $119 weekday based on availability. Making Sense of your Auto Insurance Policy! Do you know what this means? Well, don’t worry if you don’t. You are in good company with the rest of America. Let’s consider a fictitious character named Joe. In our society today, we know that if Joe is in an accident and it’s his fault resulting in an injury or death of another person in the other car, then Joe is going to get sued. If there is a judgment by the jury/court, then Joe will be legally responsible for the amount of the judgment. For the sakes of argument, let’s say this is not settled out of court and the judge determines that the damages are $500,000 of bodily injury and orders Joe to pay it. Where is Joe going to get the money to pay the damages? Under the above liability limits of Joe’s auto policy, the insurance company will pay $25,000 per person in the other car, but no more than $50,000 per accident. So in this case, the insurance company will pay $25,000 to the other person’s family and Joe is personally responsible for the balance of $475,000. Now that you know this, What should you do? As your net worth grows and your assets accumulate, you will want to increase your liability protection to be consistent with your net worth. After all, this is what insurance is all about. Wouldn’t you rather the insurance company pay the judgment instead of you? I am happy to provide a courtesy review. My number one job is to make certain that my clients are properly protected. My number two job is to save them as much money as I can while they are properly protected. Please feel free to contact me. My pleasure to help.